sailboat. 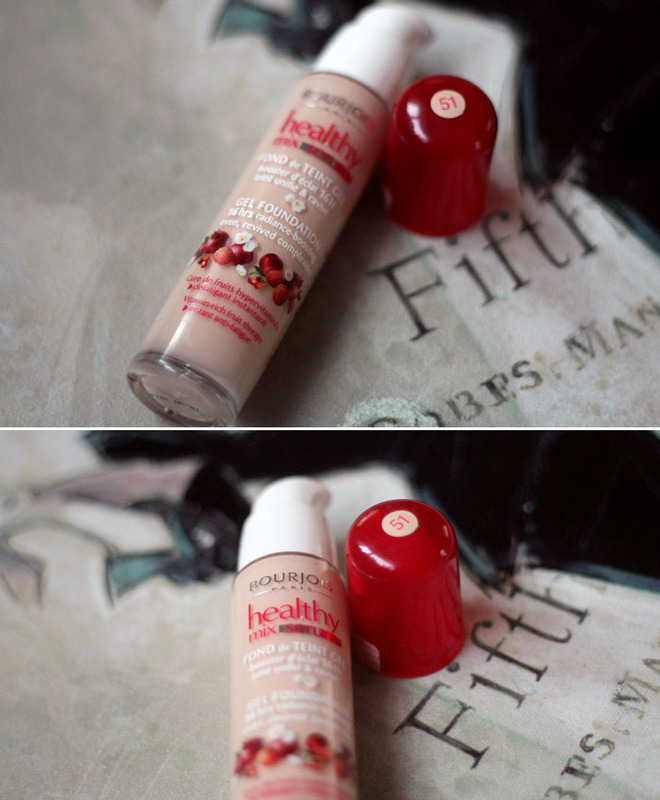 : Review: Bourjois Healthy Mix Serum Foundation & An Added Face Of The Day. 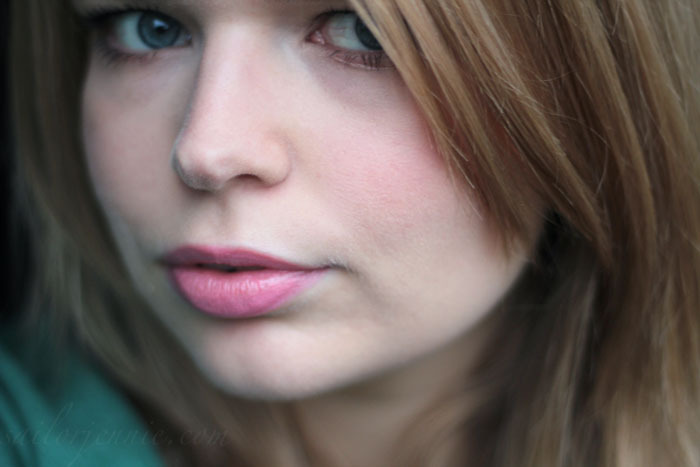 Your skin is so nice already; it's difficult to tell if the foundation is adding anything, but you look radiant! I've been wanting to try the regular Bourjois Healthy Mix, but might hold out for this. 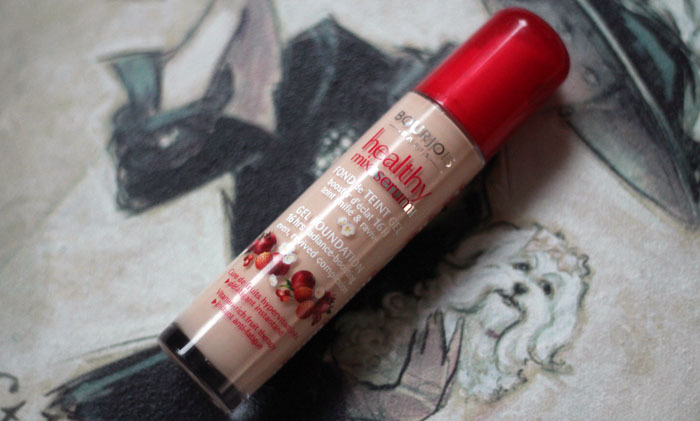 Have you ever tried Neutrogena Healthy Skin foundation? It glides on really smoothly and makes your skin glow, too. @Gaelle - It really is wonderful, thank you! @Victoria - Definitely one of the best highstreet foundations at the moment! @Whimsical Wolf - I'd definitely recommend giving it a go, it's lovely! @Alyse - Oh, my skin is a long way from perfect! Thank you lovely. I've never tried that one out, I don't think it's available in the UK - we only have Neutrogena skincare items and not the make up for some reason! I always love your product reviews, I recently read one of your about the John Frieda lightening spray & I went out and purchased it. I absolutely love it, I haven't noticed it lightening my hair so much as making it more goldy and shimmery but I have only used it a couple times! Thanks for always giving such honest & thoughtful reviews, I find them incredibly helpful! @TheUrbanUmbrella - Thank you lots lovely! Ooh I'm not sure but I hope you stumble across it sometime soon so you can have a look at it in person, it's lovely! Aww I'm so happy you like the lightening spray, it's a bit of a miracle product for me! @Marta - Thank you lovely! I've heard mixed reviews - I know a lot of people said that it broke them out? This said, I would definitely consider trying it after you've given it such a rave review! @shabna - Thank you lovely! I love this foundation too. Pretty good!! I use the Boujois Healthy Mix on a daily basis as shade 51 is the perfect shade for me, but the gel consistancy of this sounds very appealing.. I must pick it up when my current tube runs out! I really want to try this, I don't think I've seen a single bad review so far! I've never used a gel-based foundation before so would be really interested to try this. 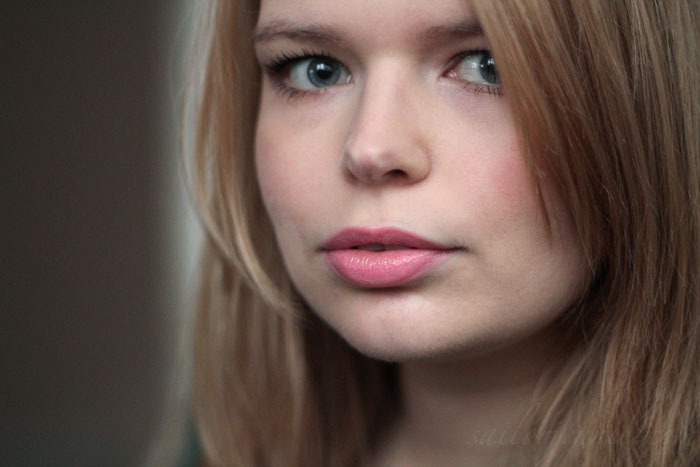 Your skin looks lovely in the photos!